DO NOT LOG IN FROM THIS WEBSITE. Use the regional websites for Brevard, Orlando and Volusia to login. Click the link below to be taken to your respective region. 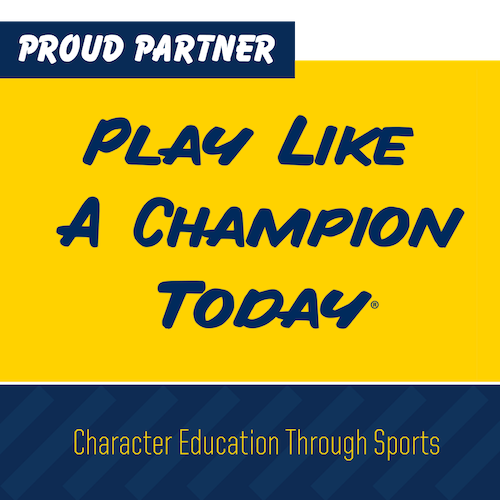 Since 1991 Catholic Youth Sports has been dedicated to the development of youth athletics for the Diocese of Orlando. CYS currently administers the programs in Brevard, Volusia, Seminole, Orange and Osceola Counties. CYS's vision has always been to develop student-athletes in mind, body, and soul to help them grow as individuals, both physically and spiritually. Through proper instruction, training, and encouragement, players are taught to be lifelong champions, both on and off the field of play. Many of the board members, directors, coordinators, coaches and team parents volunteer their time, talent and treasure to provide a FUN and nurturing environment for the children. Parents are encouraged to be involved with CYS as volunteers. Parents, coaches, players and spectators are required to uphold the League Code of Conduct.